Congregational Annual Meeting : The Congregational Annual Meeting will take place Sunday, February 17. Apart from hearing team reports and approving the budget for 2019, we will be electing members to the Church Board. 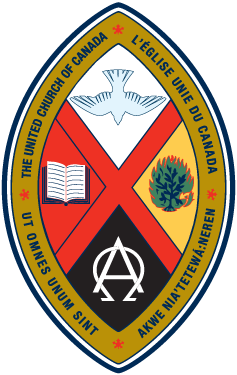 In preparation, the nominating committee invites anyone interested in representing the congregation on the Board to submit their name either by calling the church office and leaving a message (819-346-6373), or by speaking or sending an email to Jack Eby (jeby@ubishops.ca), Janet McBurney (janetjammcb@gmail.com), or Ann Fowlis (fowlis@sympatico.ca). The Board meets about every 2 months; members are expected to attend, participate in the discussions and vote on financial and pastoral matters.